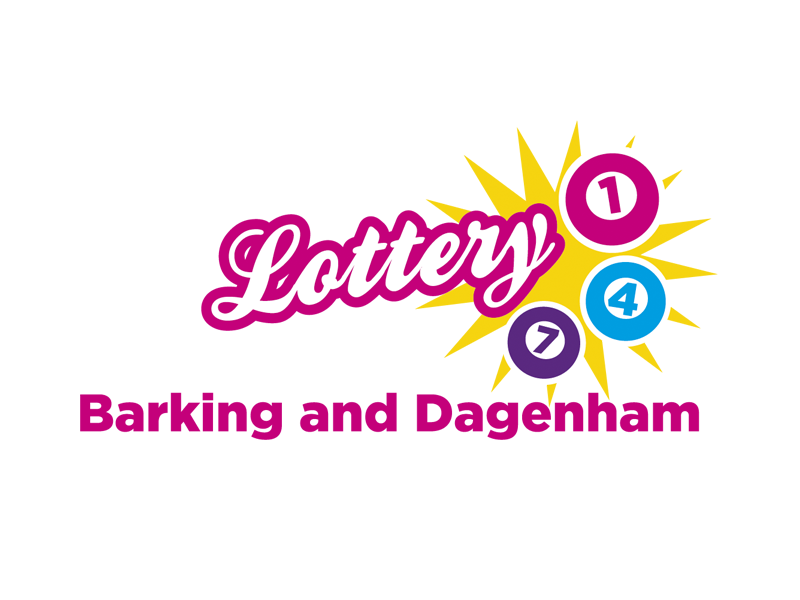 Barking and Dagenham council required a logo design and brand for the launch of it’s new weekly online lottery. 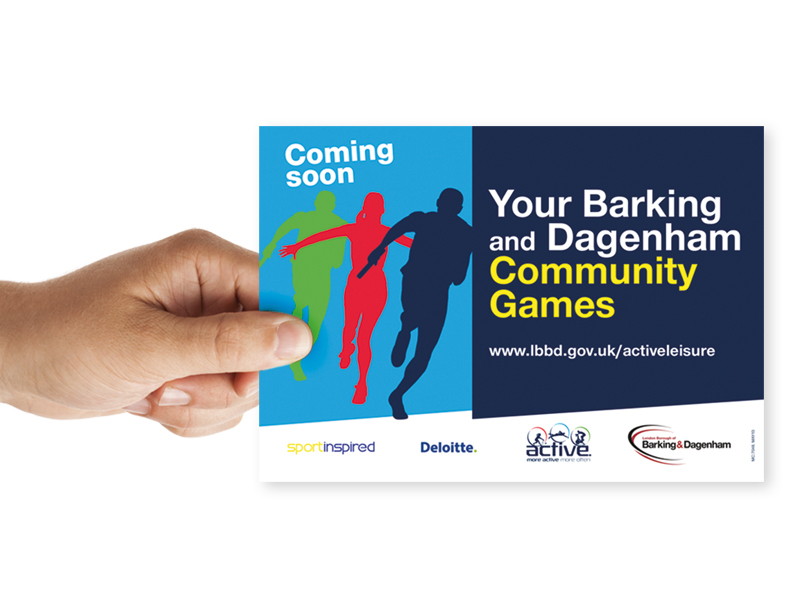 Created to support local causes in Barking and Dagenham it was aimed at residents and the wider public. 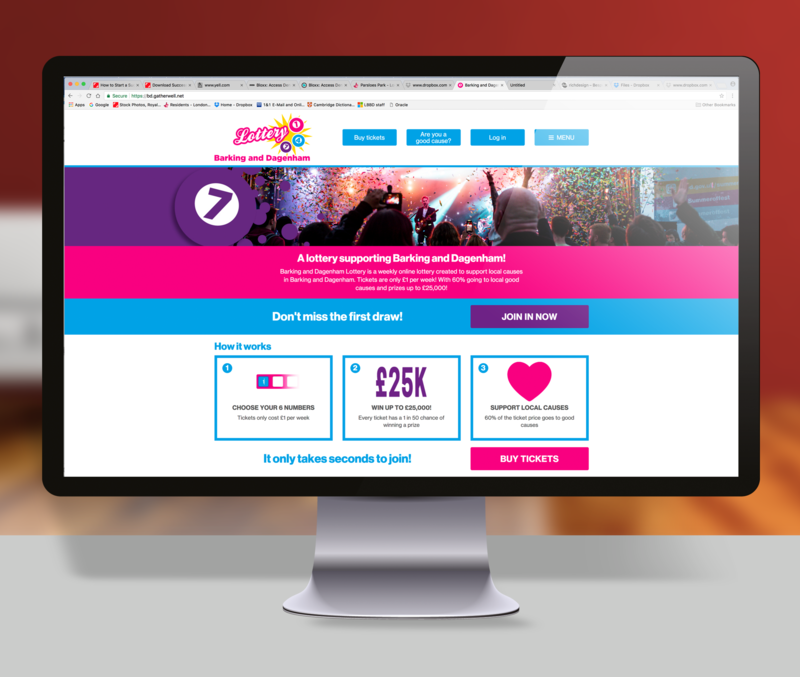 The logo needed to be recognisable as a lottery draw with bold colour and elements. 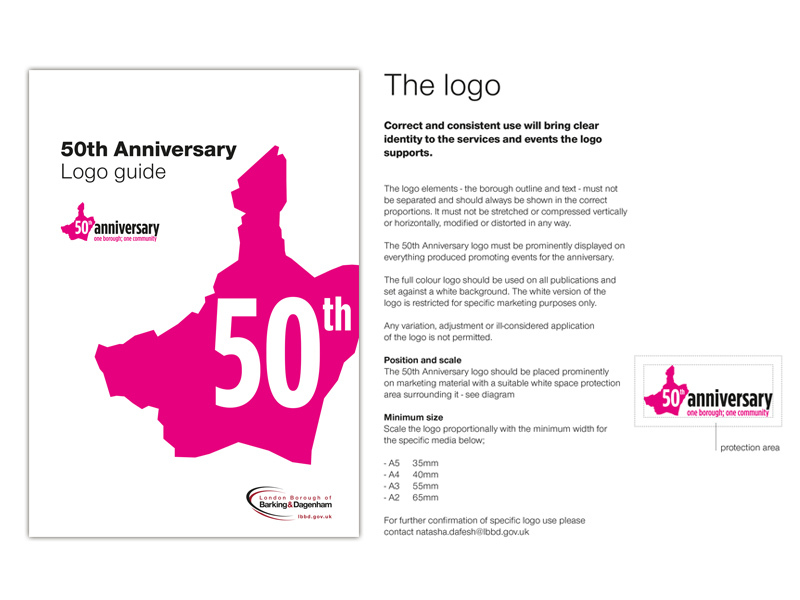 Chosen from my original concepts the final version included icons representing the draw balls which could be used as elements across other branding materials. 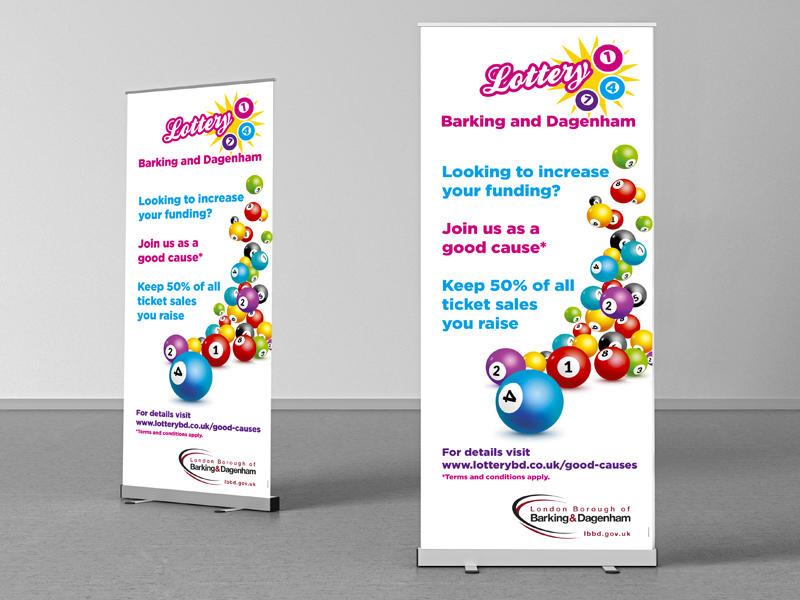 I then designed artwork for a pull up banner and web graphics for the new website. 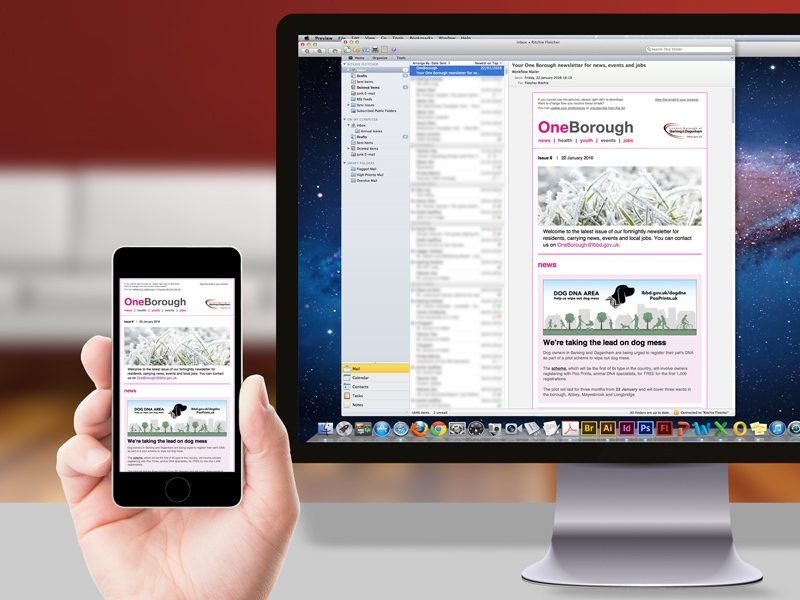 The job involves ongoing maintenance to the website graphics. 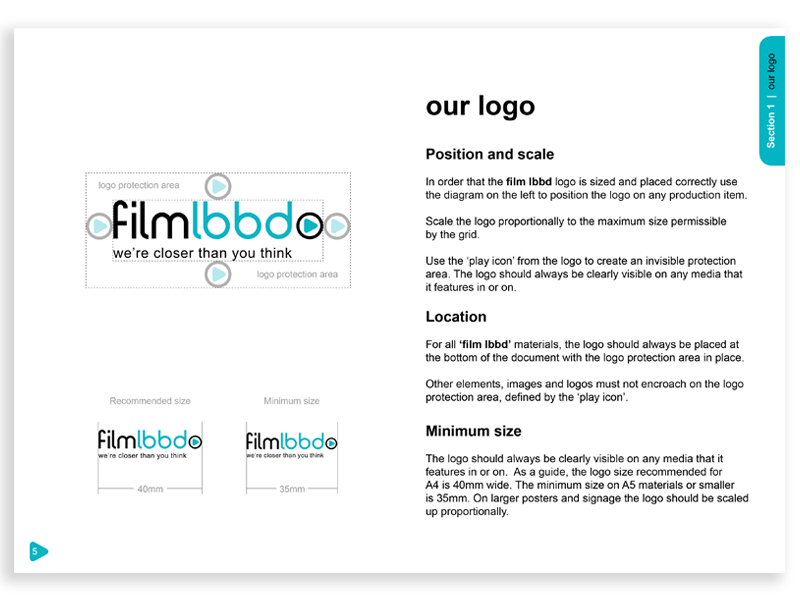 Below is a number of logos that have been created for clients in a freelance or in-house capacity. Most of the logos have been sketched out and created in CS Illustrator with further effects if required added in CS Photoshop. 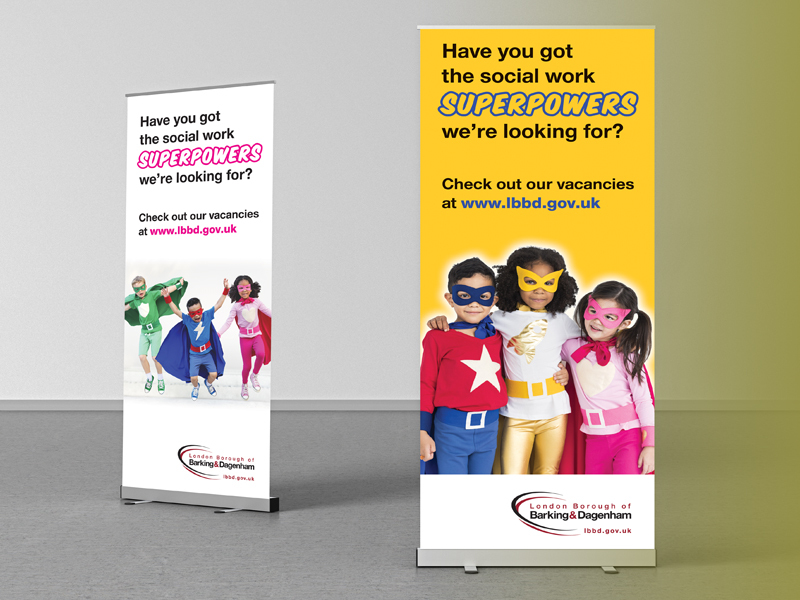 This project for social care recruitment within LBBD included creating artwork and video to raise awareness of the vacancies. 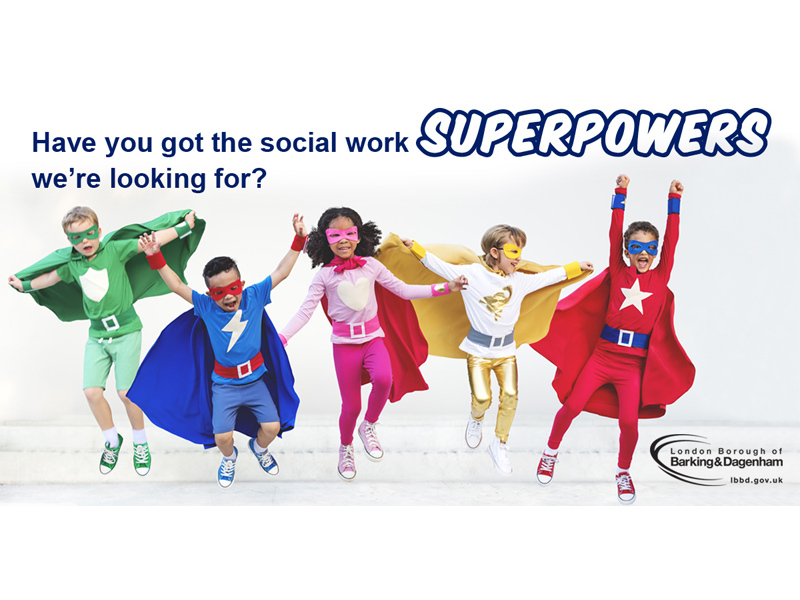 The message used imagery of kids dressed as super heroes to imply social workers had ‘Superpowers’ when it came to their work with children. 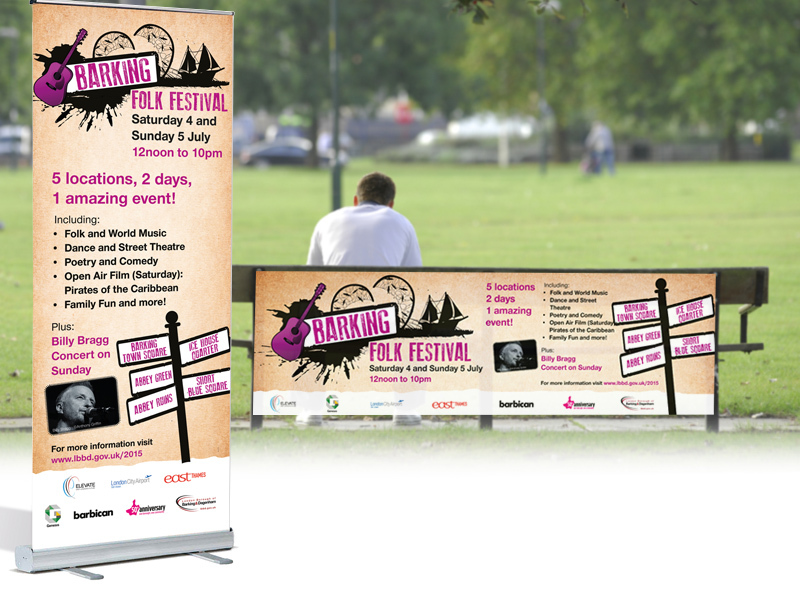 Pull up banners were produced for events and a digital campaign was rolled out across social media which included video and facebook and twitter posts. 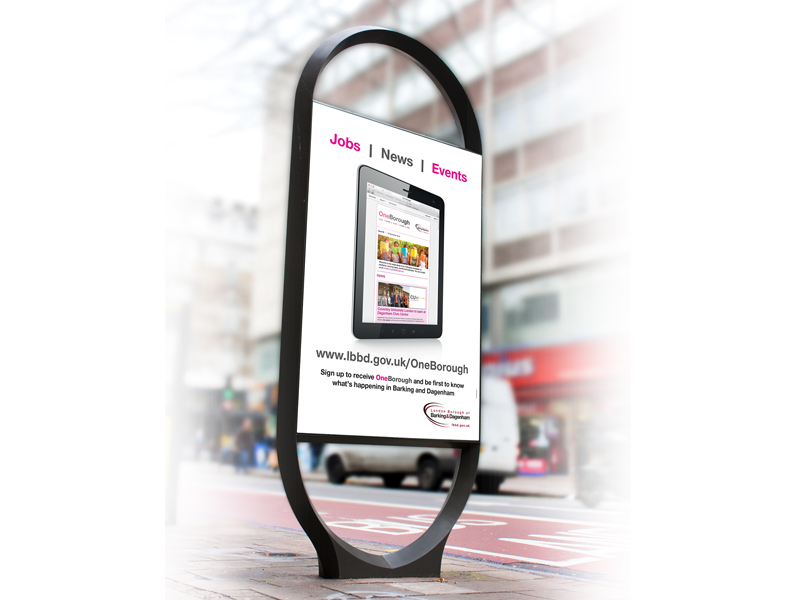 The campaign led to the successful recruitment of all posts. 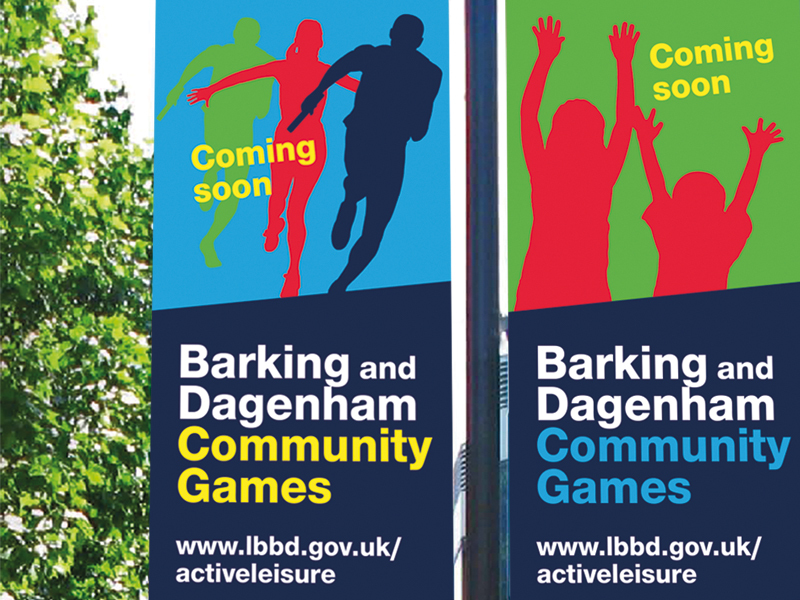 I was tasked with developing a brand for the newly formed Film Barking and Dagenham trading service. 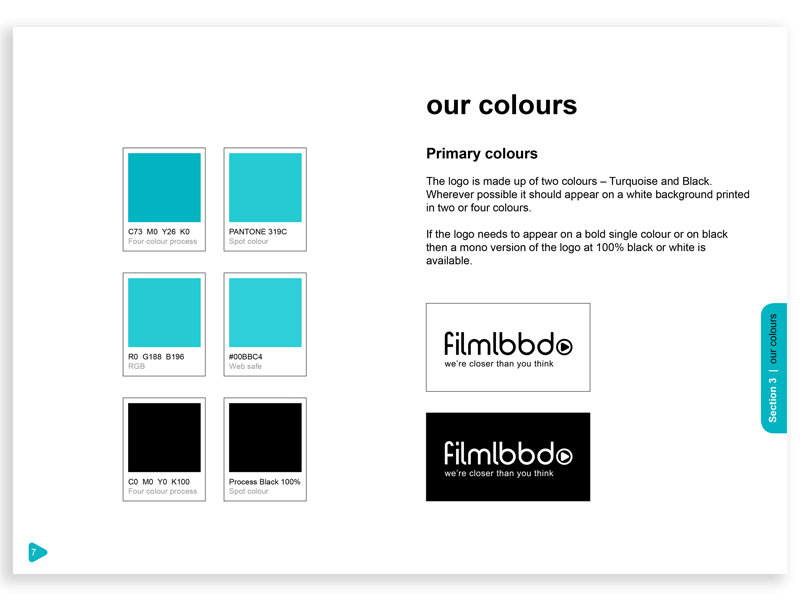 The brief was to create a fresh, modern yet simple brand identity that would give the service a presence in the film location industry. 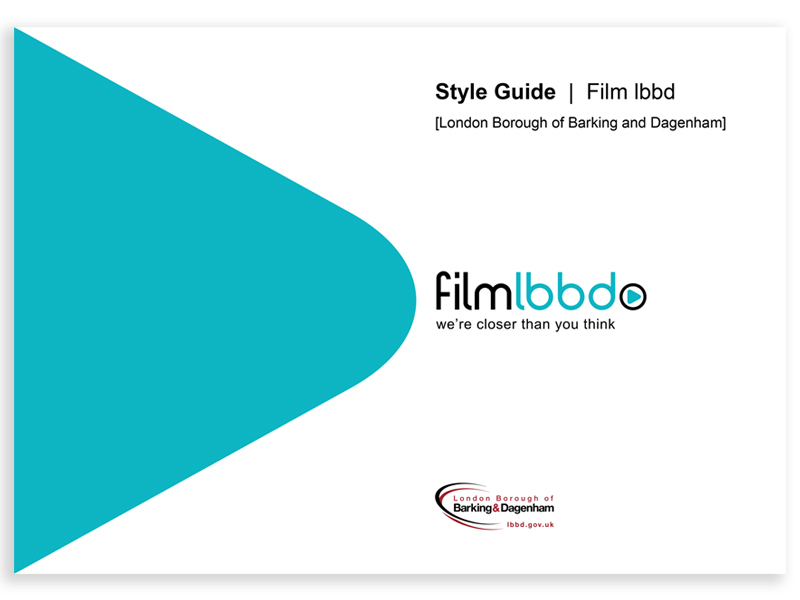 The design concepts for the logo were carried out under briefings with the management and took on the shape of the title name ‘filmlbbd’ in a modern monoline geometric sans serif typeface along with a strapline and a recognisable icon. The latter was designed as the universal icon for ‘play’ that could be used as a design element throughout any branding or advertising. 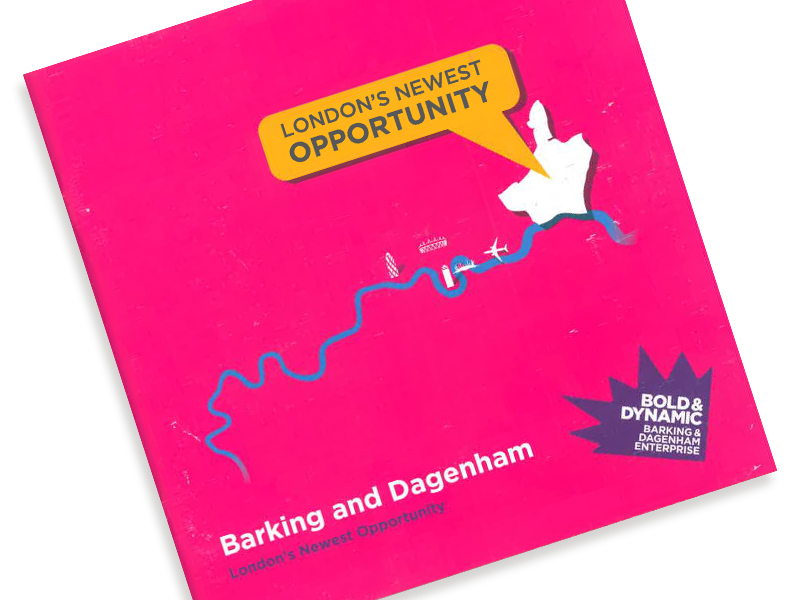 The colouring was settled on as turquoise and black which complemented each other and gave a nod to the service’s location in the borough of Barking and Dagenham alongside the River Thames. 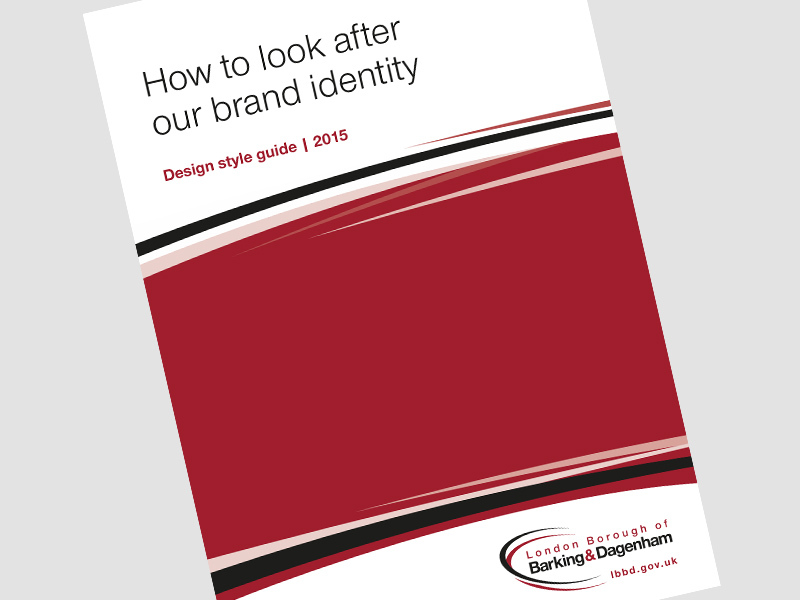 The logo was signed off on and a style guide was created for the brand identity. 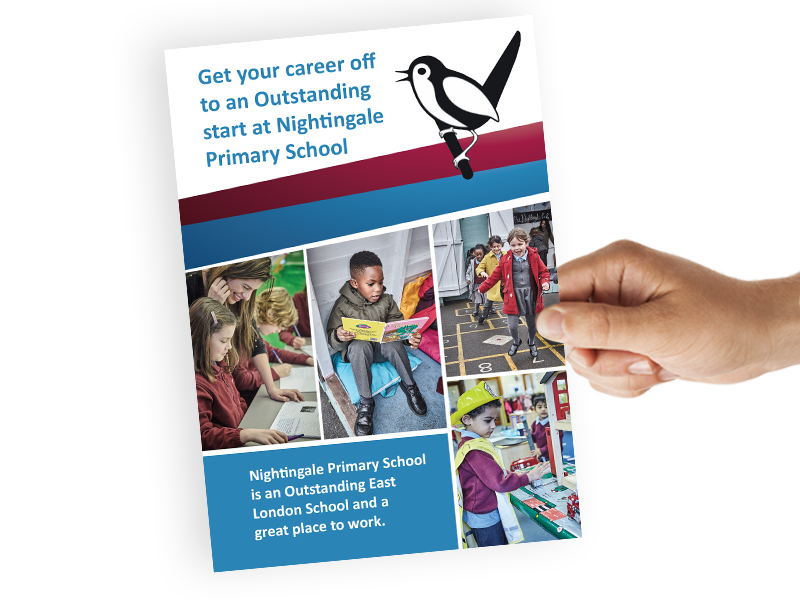 The Business Manager at the school had worked with me before and was happy to use me for their marketing materials. 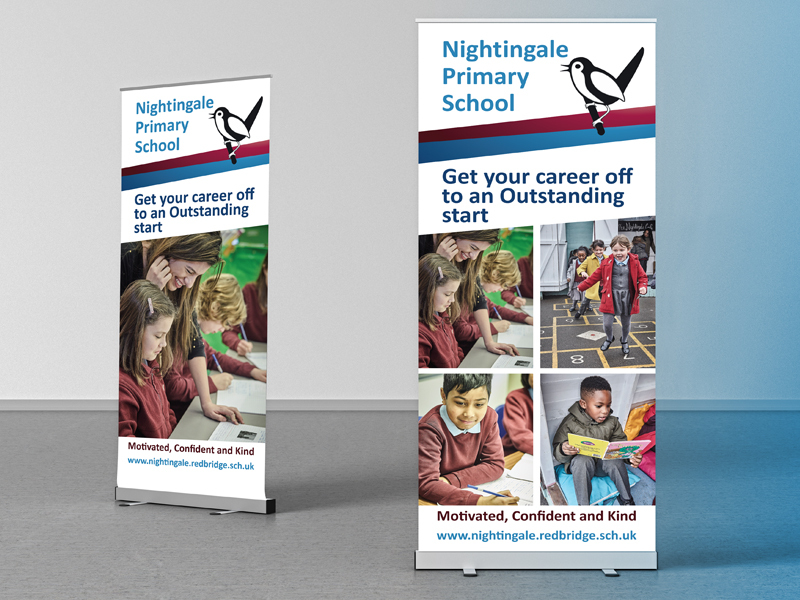 The brief was to design two newsletter templates that needed to be clear and informative, two pull up banners and a 2pp leaflet for staff recruitment. 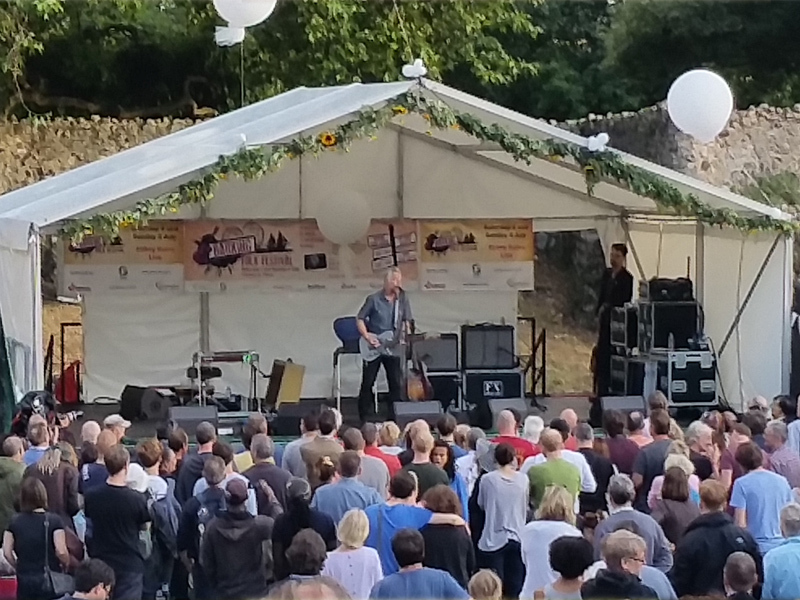 The work was required with a short turnaround and was completed on time and to budget. 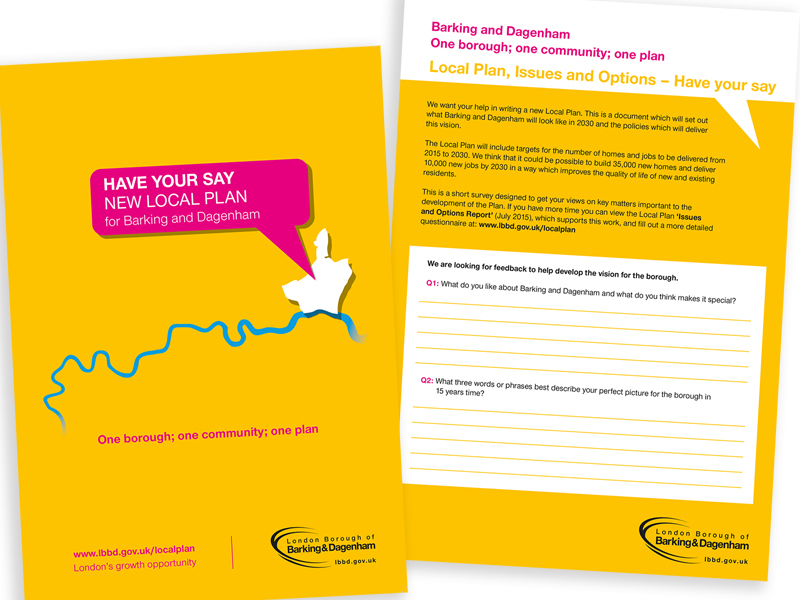 The council required a suite of materials to publicise their Local Plan for the borough which included regeneration, schools and roads. 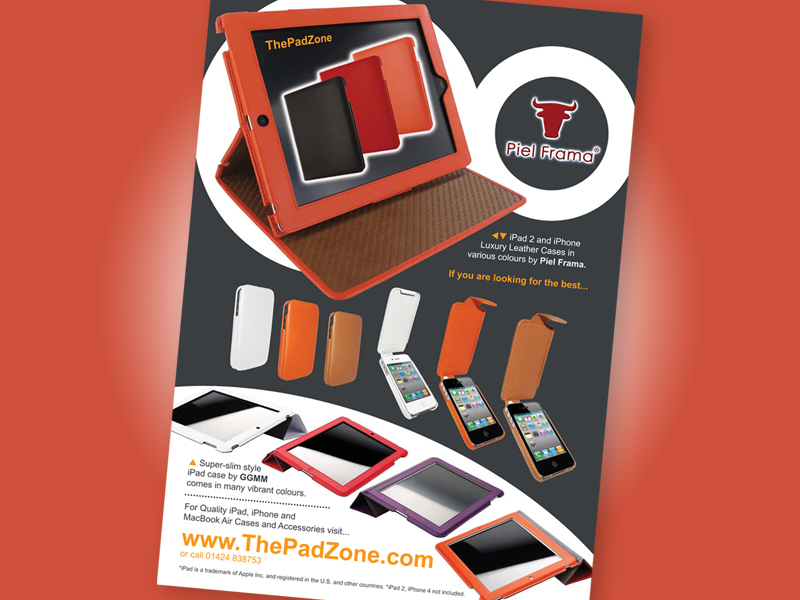 The suite included an A4 review brochure, questionnaire, business card, posters and badges. Campaign ran from late 2015 to early 2016. 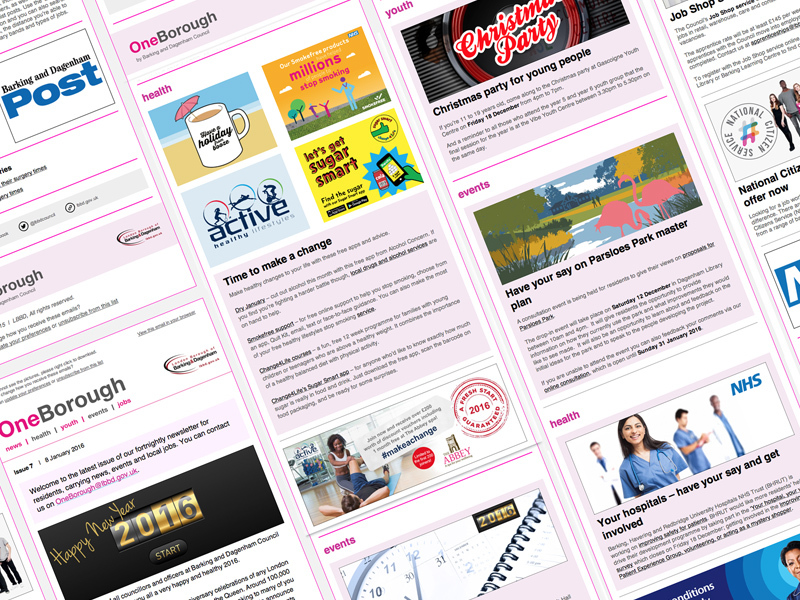 Creative design and layout of a new e-shot newsletter for the council using the MailChimp platform. 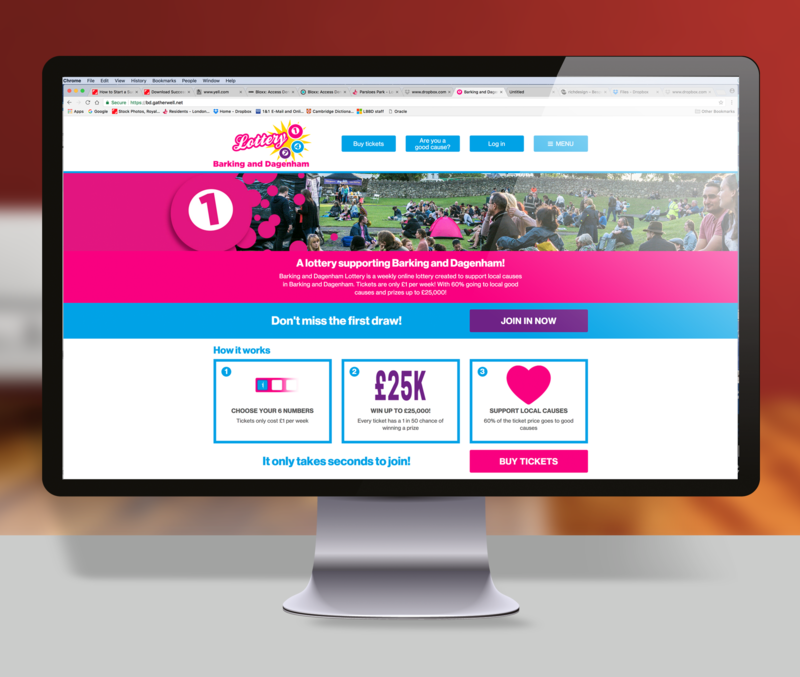 The e-shot was broken up into 5 areas – news, health, youth, events and jobs with concise stories in each section including text, imagery and click throughs. 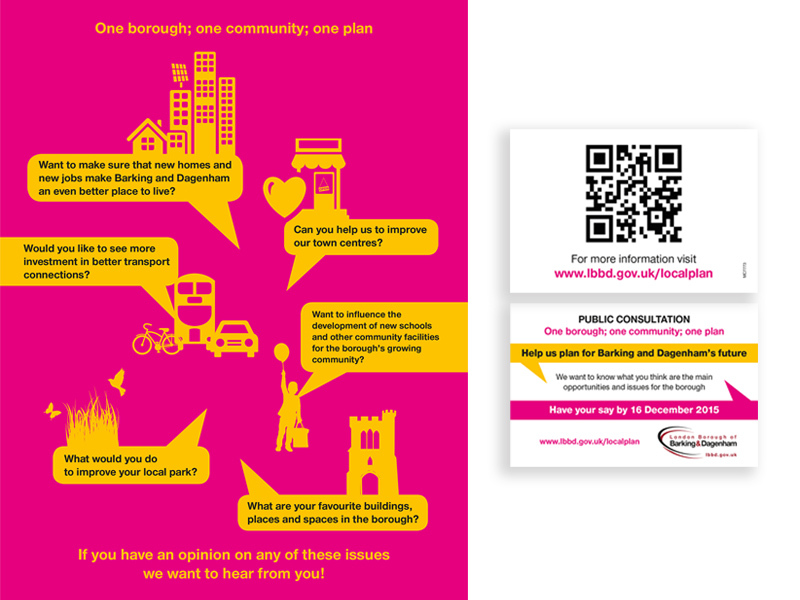 A mixture of graphics and coding was used in the design with the final issue sent out fortnightly to 60,000+ residents and subscribers. 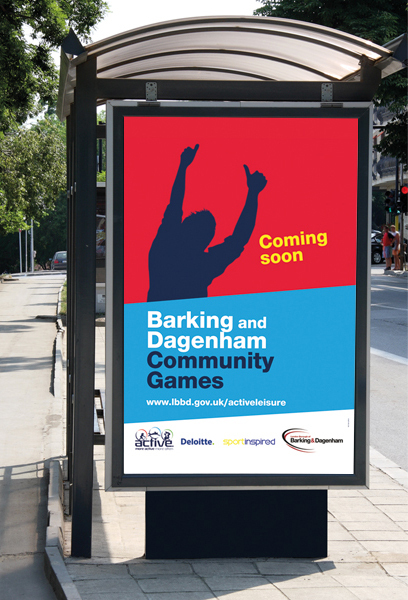 An advertising campaign across street poster sites throughout the borough was also implemented. 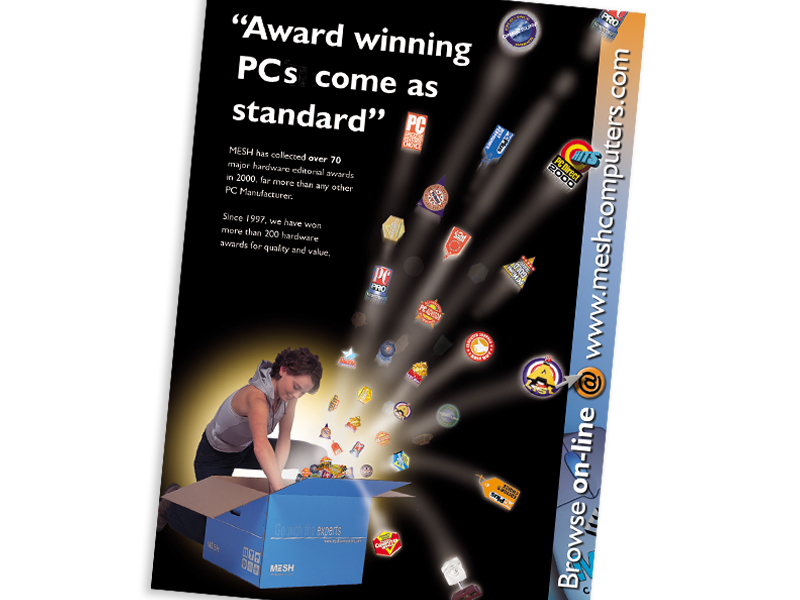 Client required updated advertising from a design that I had done way back in 2001. 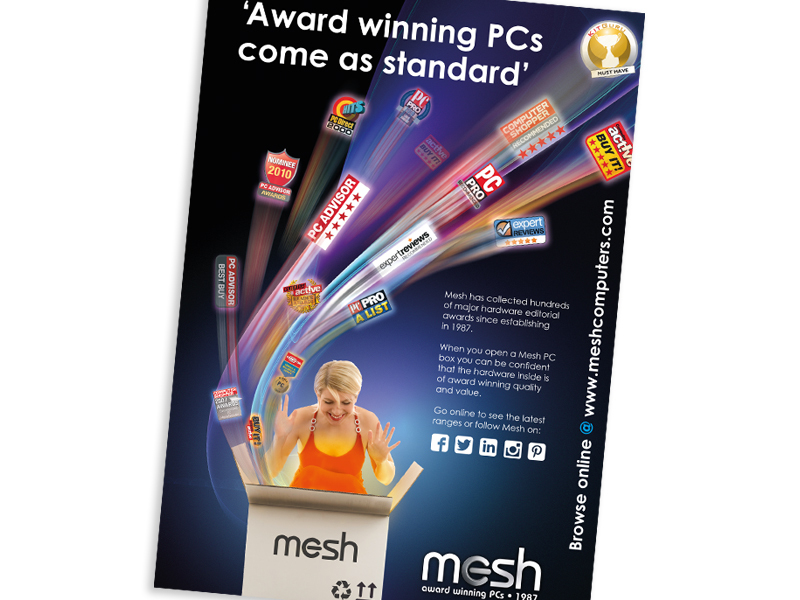 The original ad consisted of ‘Shooting awards’ coming out of a PC box to suggest every Mesh PC was of an award winning standard. 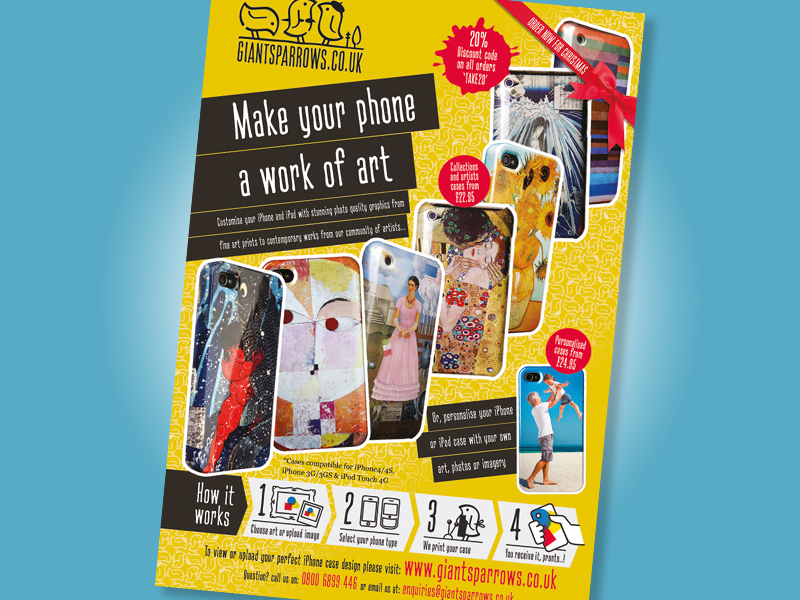 The new ad was to take on the same message but to update the imagery and awards for the present day. 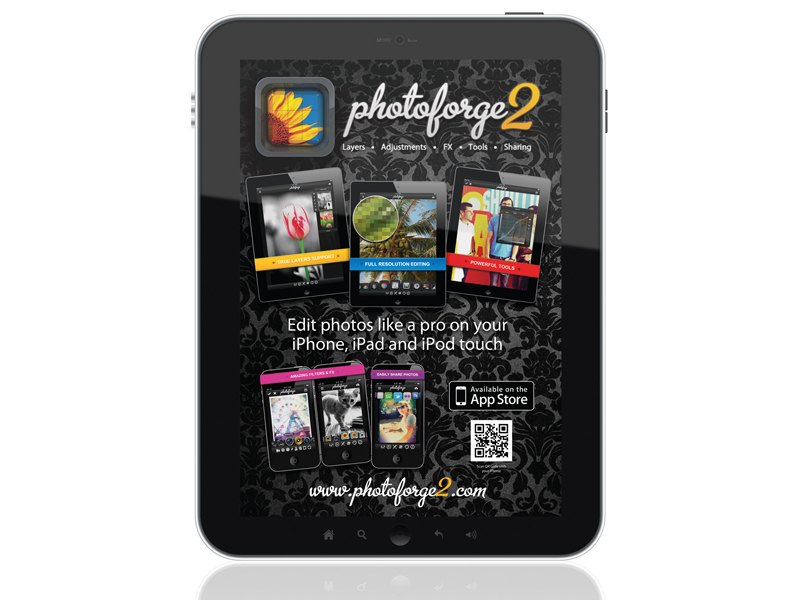 I used an image of a slightly older model to take into account of the changing demographic of the market and updated other features like the box and logo. 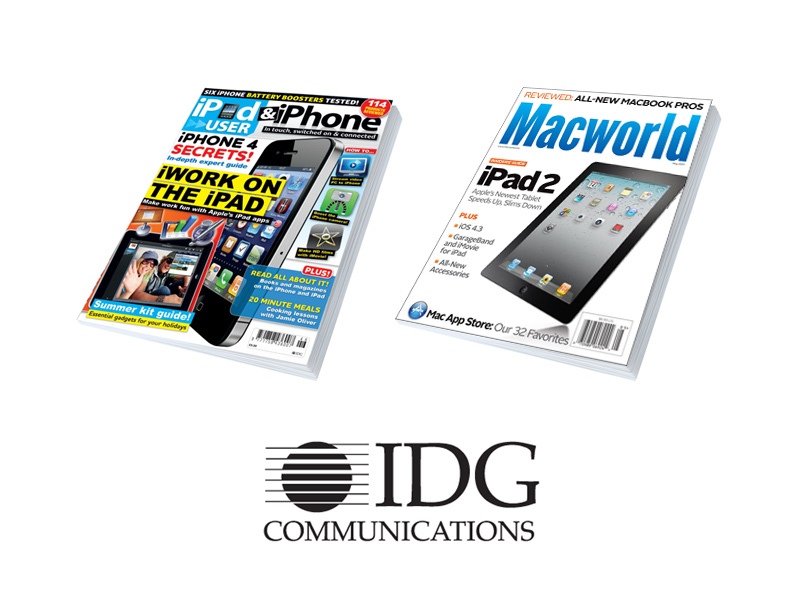 The ad was signed off and ran in PC magazines like Micro Mart and Computer Shopper in early to mid 2016. 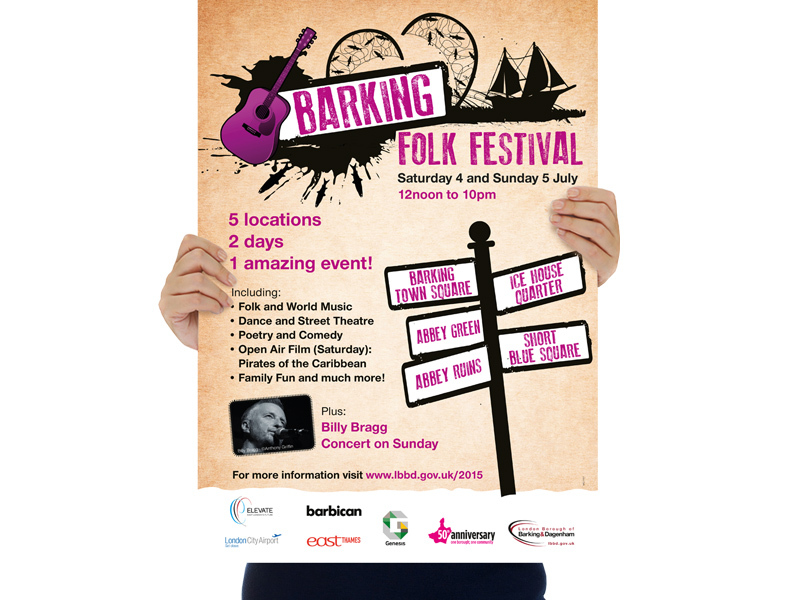 One of several events for the council in the 50th anniversary year was the Barking Folk Festival. 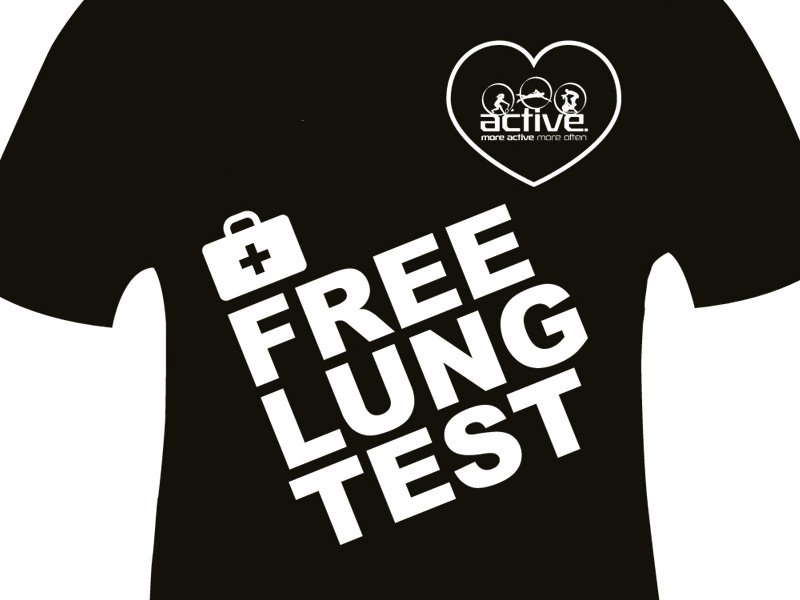 The design of a logo and marketing materials to promote the event were required. 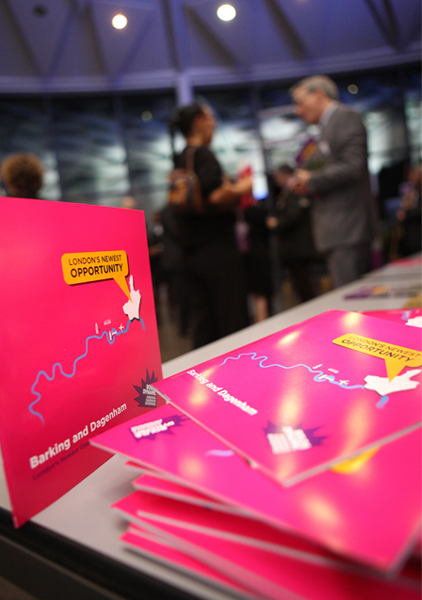 The event was hosted over several sites which is where the idea of a sign post graphic was drawn from. 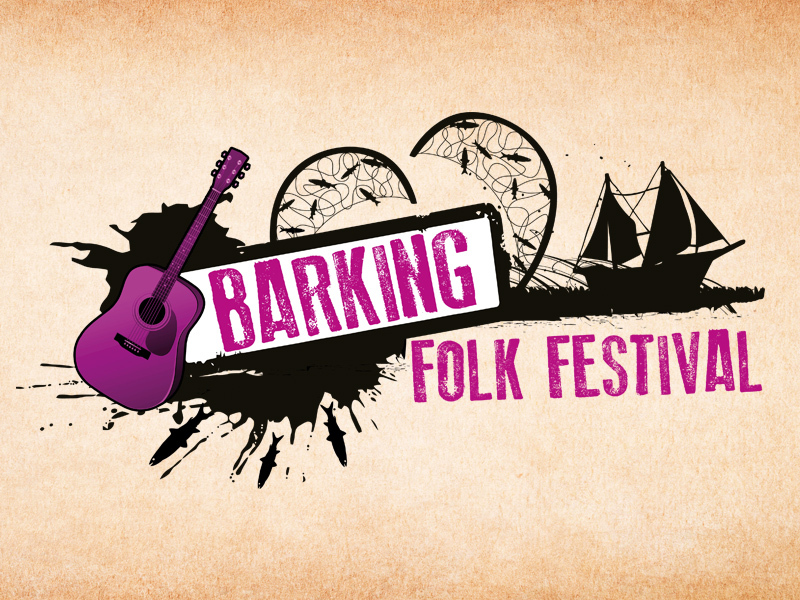 The logo was made up of silhouettes that represented historic elements from the borough like the wharf and fishing traditions. 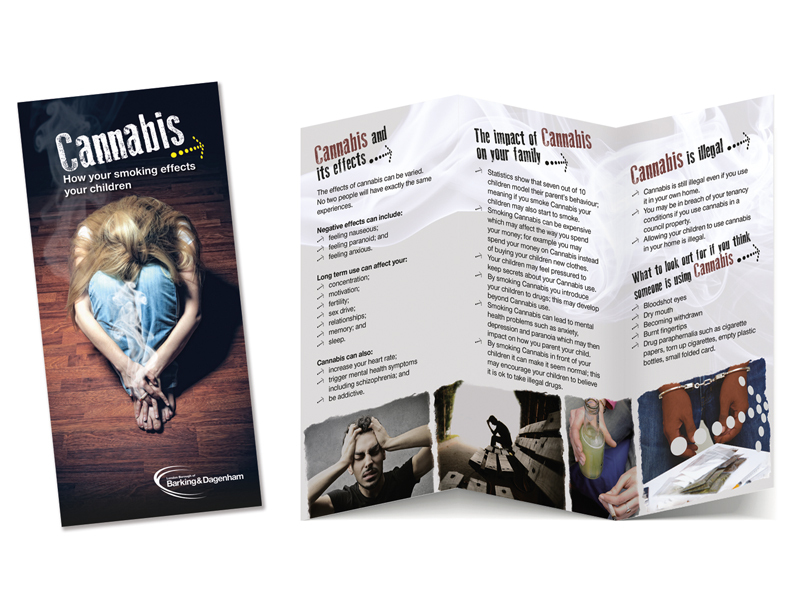 Materials included posters, leaflets, pull up banners, web banners and badges. 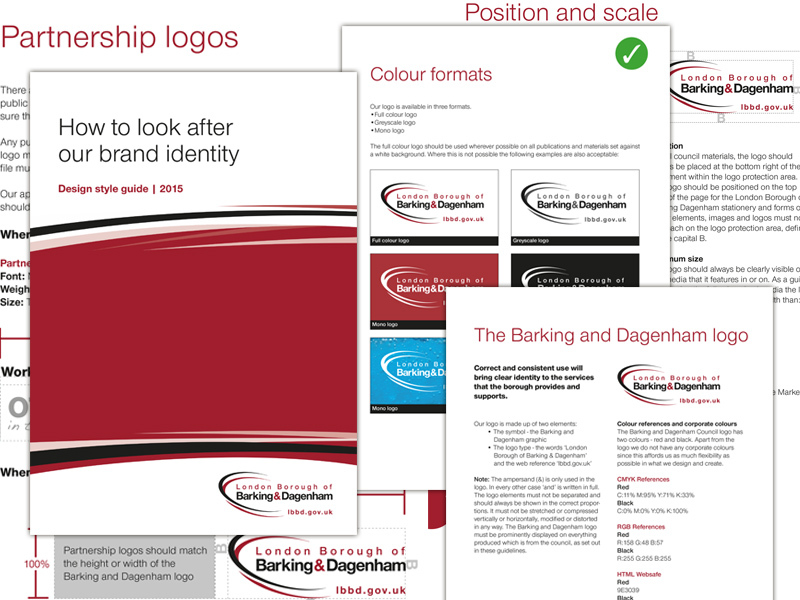 Updating the London councils branding and corporate guidelines with a refreshed logo and instructions of use. 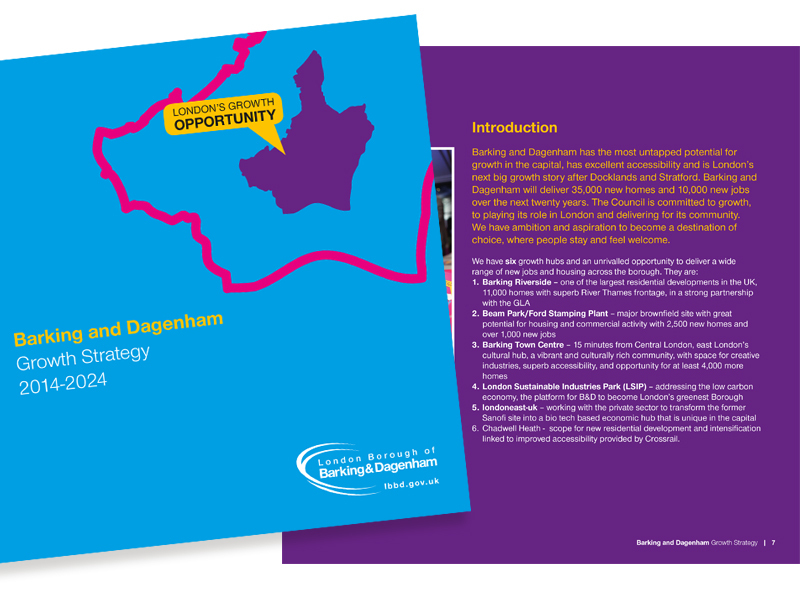 The guide is implemented throughout all corporate and public material to show a consistency in the design and message from the council. 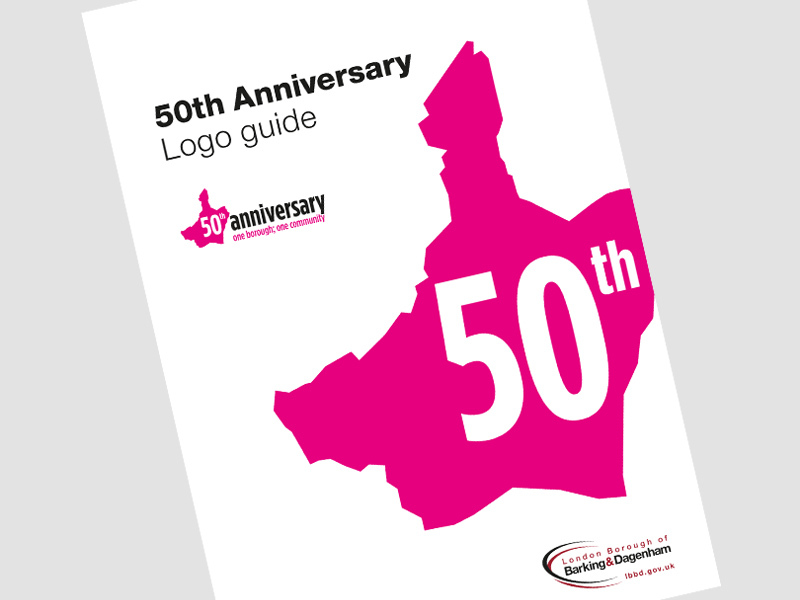 Other guides have been created for large campaigns like the 50th Anniversary year in 2015 to make sure external partners and sponsors supported the additional brand. 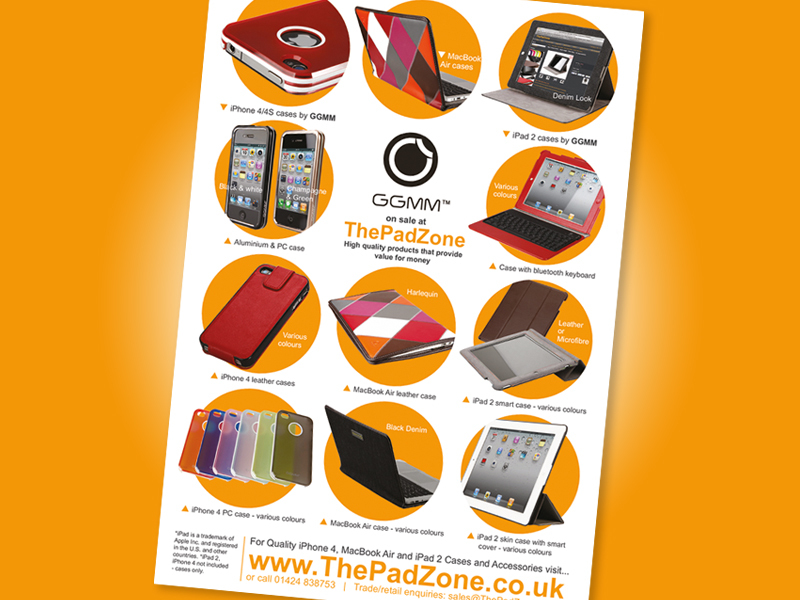 I have worked across numerous print advertising campaigns with new and established clients. 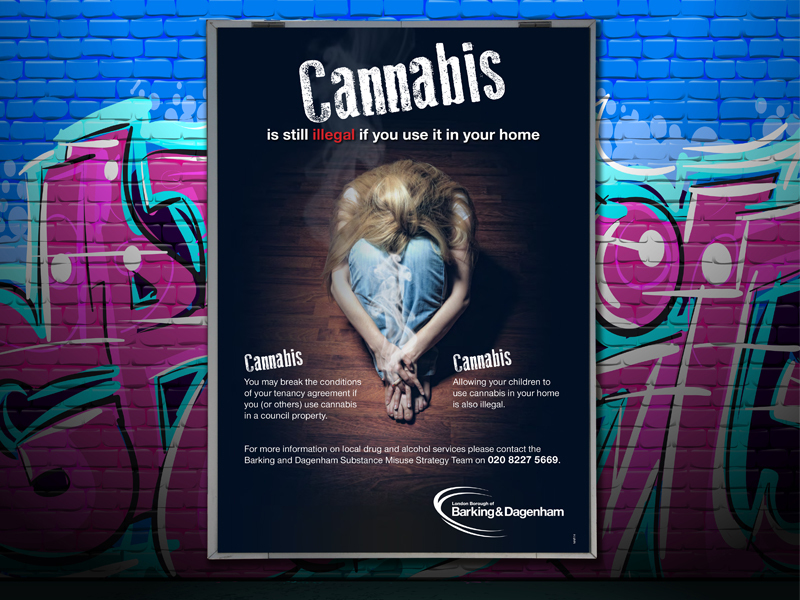 These have included Ads in national tabloids, tech and lifestyle magazines, across JC Decaux poster sites, street furniture sites (bins, car park spaces) and vehicle advertising. 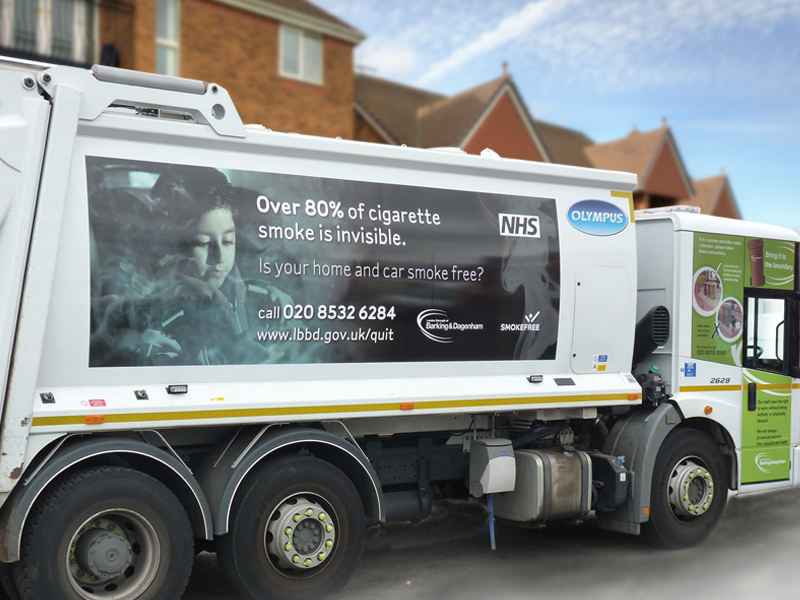 Smoking cessation campaign for the Barking and Dagenham local authority. 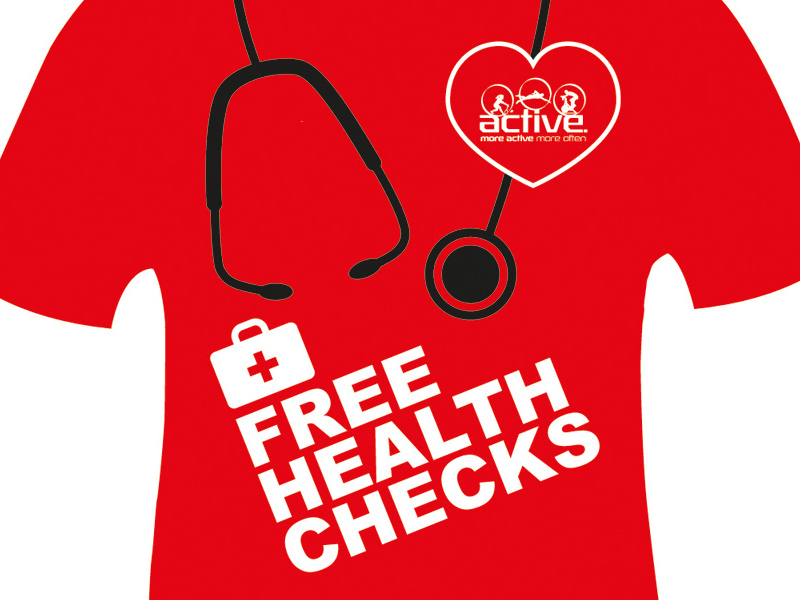 The Active Health brand required several t-shirt designs to advertise and encourage the public to take up their right to free health checks. 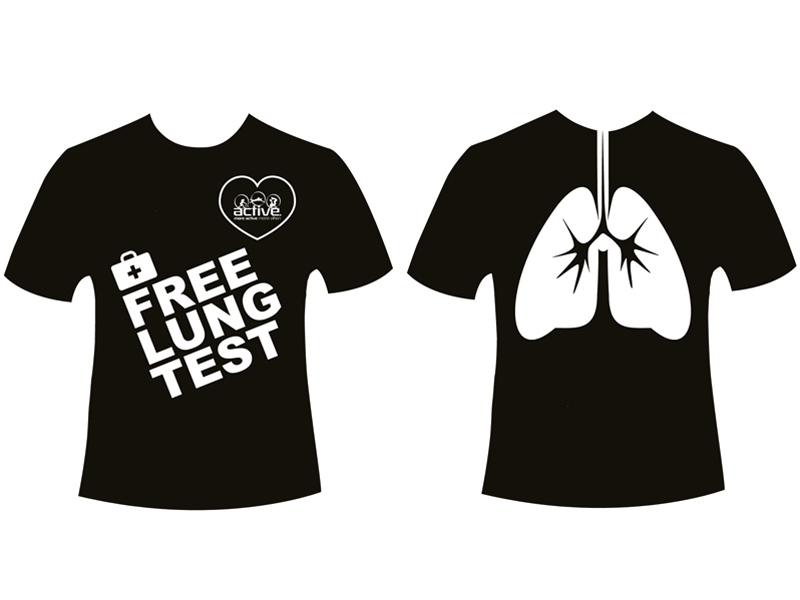 Illustrations included lung, stethoscope and heart icons. 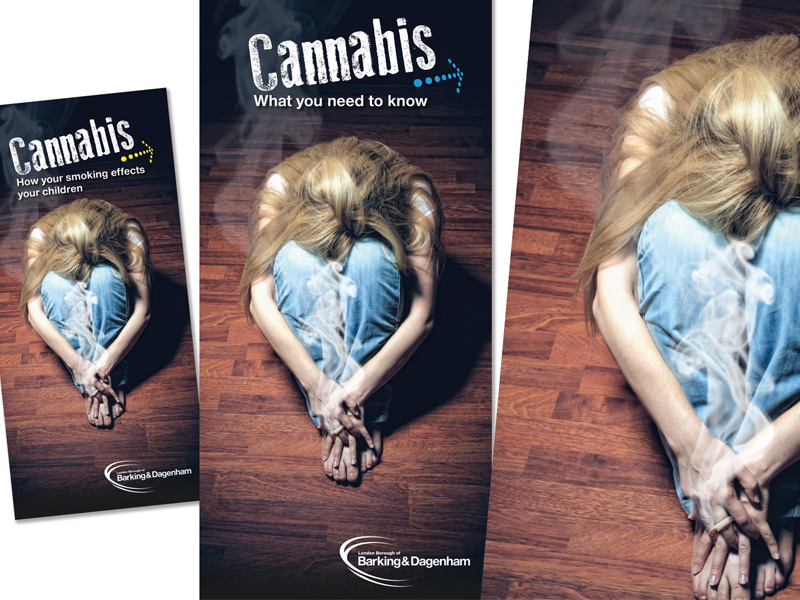 concerning cannabis use required leaflets, posters and advertising. to convey the appropriate message to the audience. 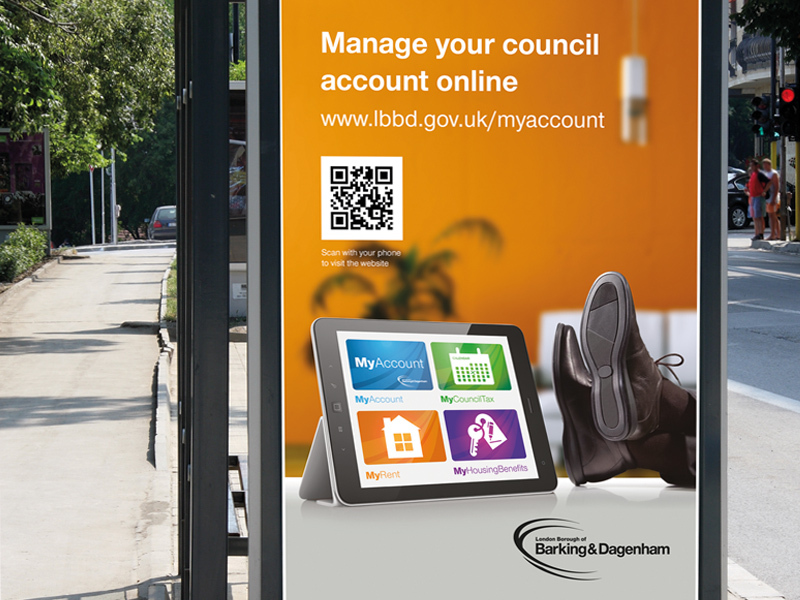 JC Decaux poster sites throughout the borough. 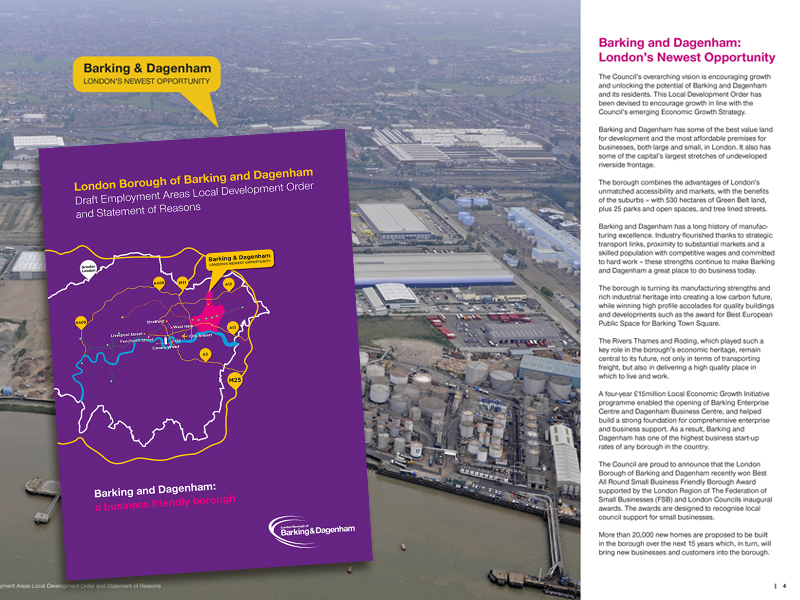 around the borough off the back of the London 2012 Olympics. 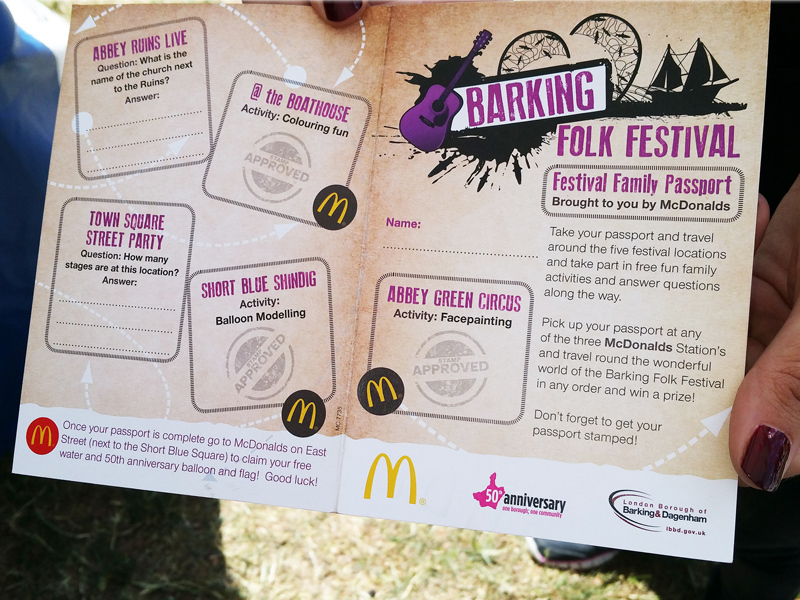 flyer drops and an online campaign. 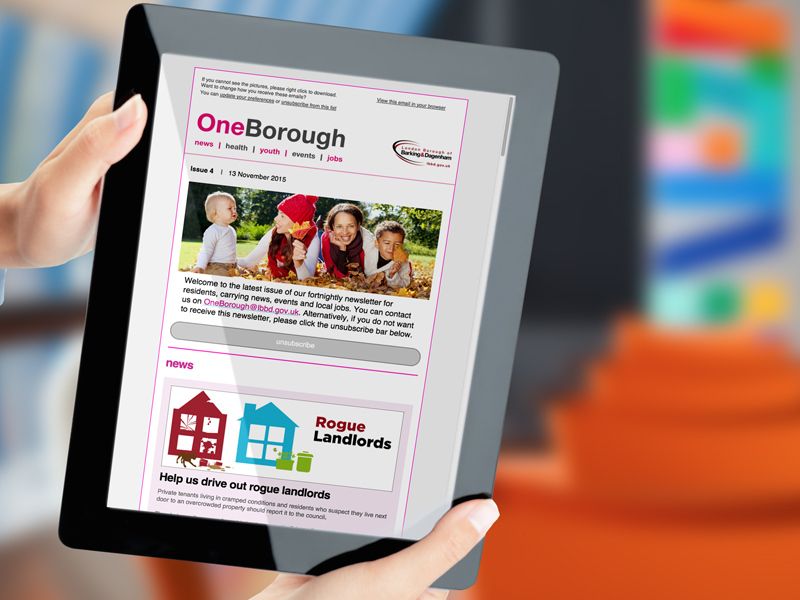 to sell the opportunities of investing in the borough. 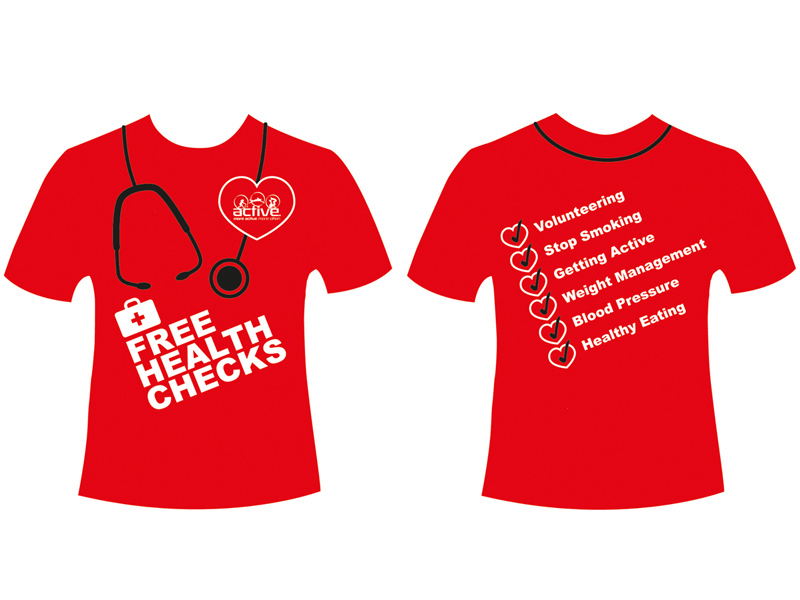 colours to convey the desired message.